This happened AFTER I shot the above video. I will feeling good and decided to go for it. 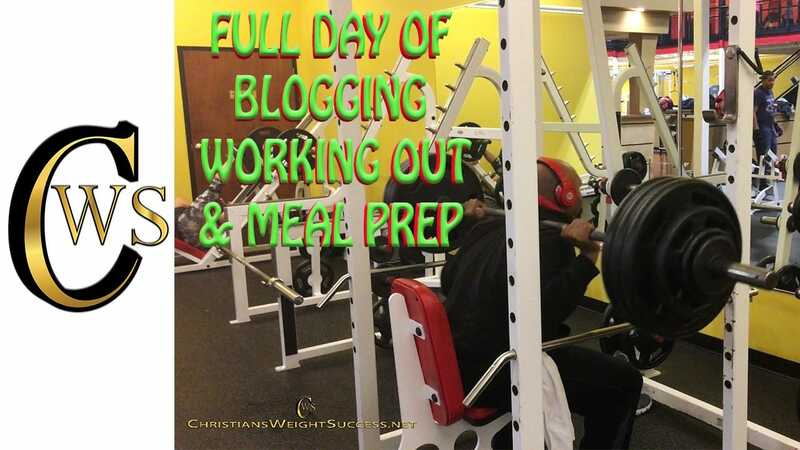 This entry was posted in ABOUT ME and tagged BLOGGING, diet, health, MEAL PREP, WEIGHTLOSS, WEIGHTLOSS TRANSFORMATION, WORKING OUT. Bookmark the permalink.